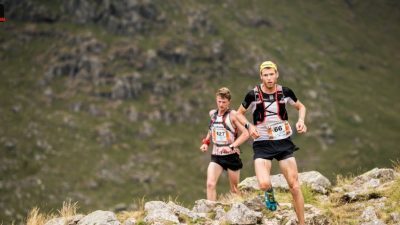 Welcome to the UK’s leading school of extreme mountain running. Our day and weekend courses are about more than just learning skills: they’re about meeting like-minded people; sharing experiences and making memories. 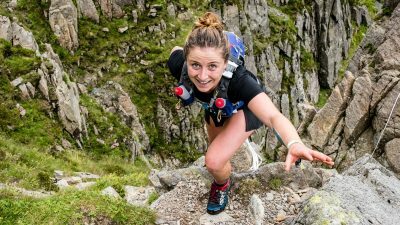 From summit selfies to beers at the bar, a Mountain Run course is a chance to immerse yourself in doing stuff you love, with people like you. Arrive as strangers; leave as friends. When it comes to improving your mountain running skills and confidence, there’s no substitute for getting out there and doing it. 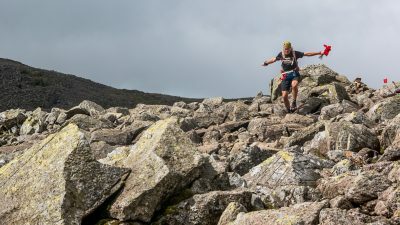 Our specialist training courses are tailor made for runners who are getting ready for their next challenge, so whether you’re stepping up to ultra-distance, taking the leap from trail to skyrunning or getting ready for your first mountain marathon, we know the best spots in the Lake District to coach and guide you. 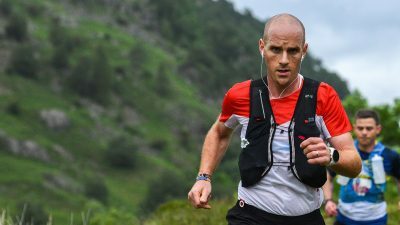 Every course is specially designed to take your mountain running up a level ... and show you the very best of our beautiful National Park along the way.